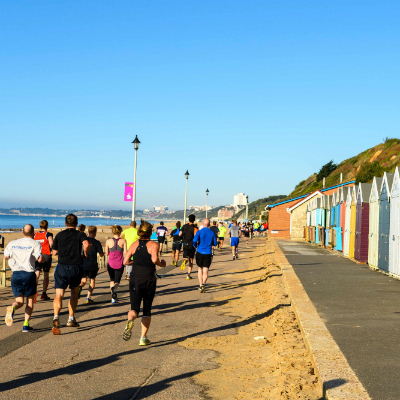 FOUR MEN are set to run the Bournemouth Marathon on October 2nd in a Viking Ship as part of their Knights4Charity charitable campaign. Paul, Dave, Neil and Patrick are a team of four close friends who work together and share a real passion for supporting wonderful causes through daft endurance based challenges. Over the years, they have set 38 indoor rowing world records and raised nearly £40,000 for a number of charities. The team have chosen to raise funds for Worldwide Cancer Research on their marathon voyage around Bournemouth in October. 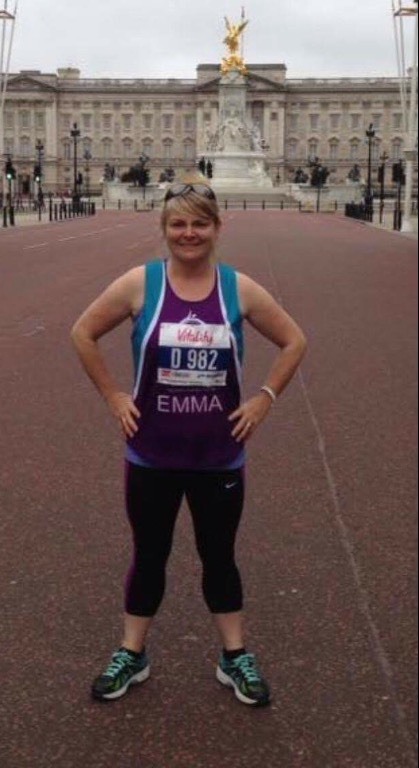 “Worldwide Cancer Research is a Charity that we have previously supported and all of us have either lost someone close to us or know someone that has lost a loved one. “A small bit of pain whilst running in a costume is nothing compared to what an awful lot of people have to live with on a daily basis.” explained Paul. 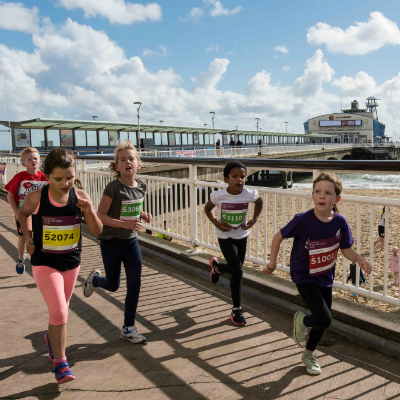 The marathon is one of six events taking place across the weekend on 1st-2nd October as part of Bournemouth Marathon Festival. 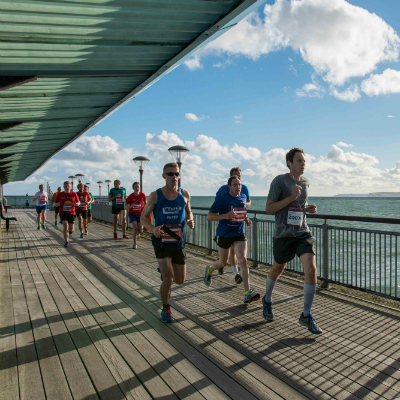 All six races take place on fast, PB-potential courses and feature the unique chance to run to the end of Bournemouth’s historic pier and back. 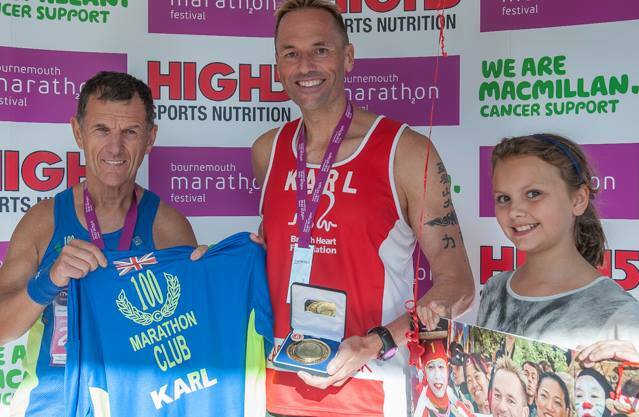 Standard entries for the marathon close on Wednesday 31st August at 5pm and standard entries for 10k, 5K & junior races are set to close at 5pm on Wednesday 7th September. 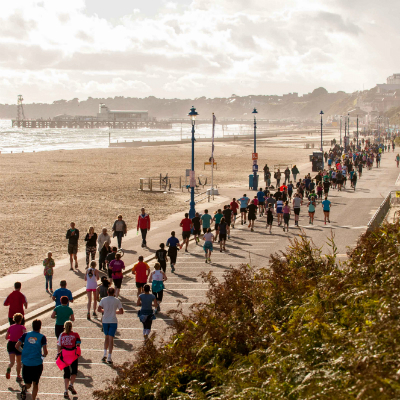 Find out more on the website at www.bournemouthmarathon.com and like us on Facebook at www.facebook.com/BournemouthMarathonFestival or follow us on Twitter at www.twitter.com/RunBournemouth.